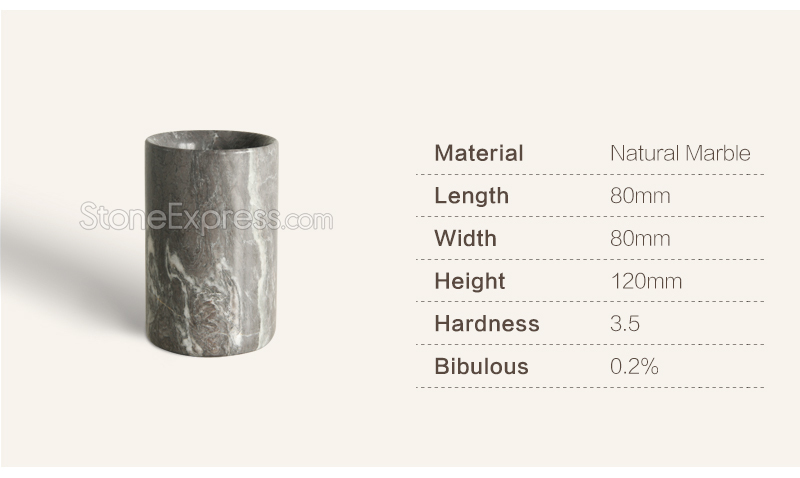 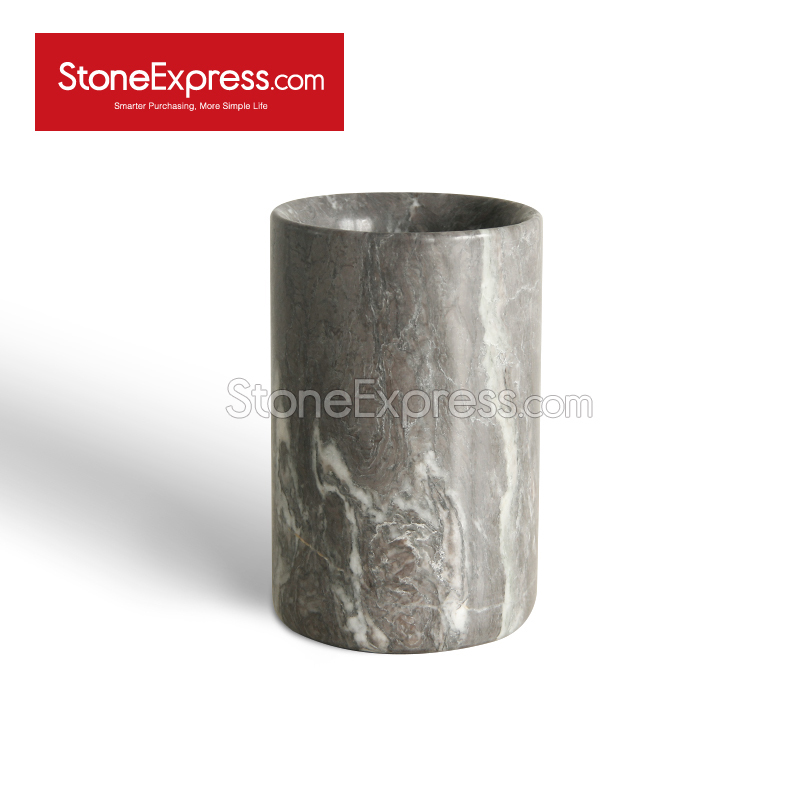 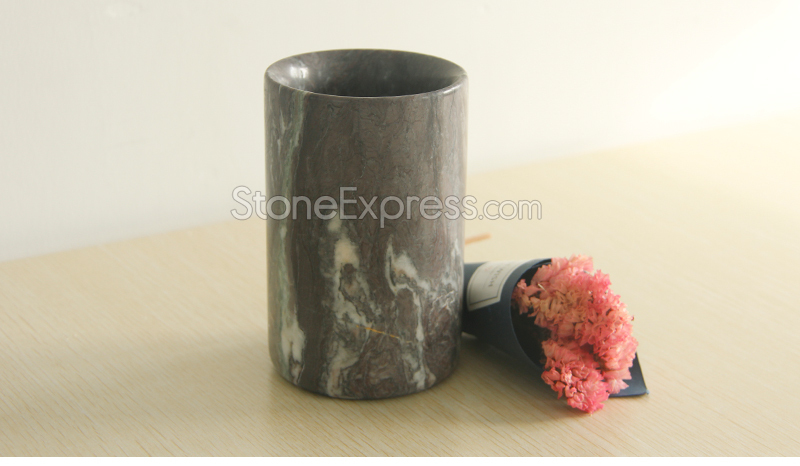 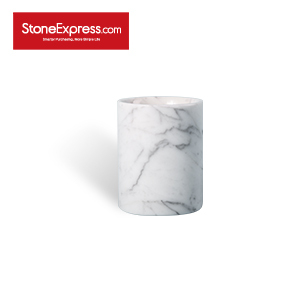 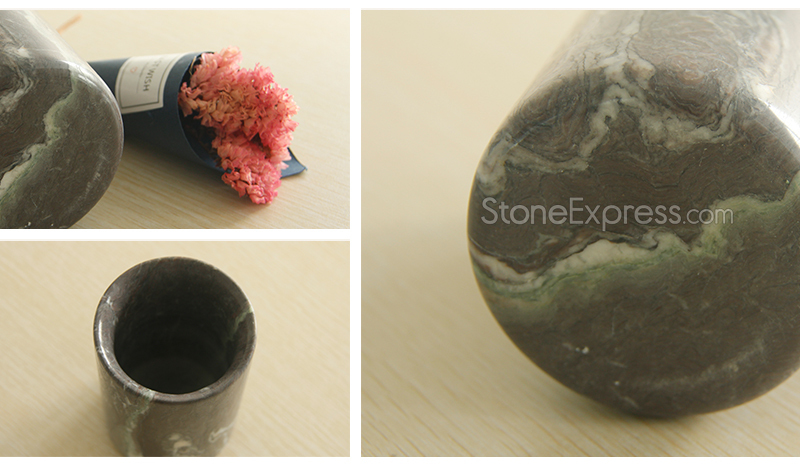 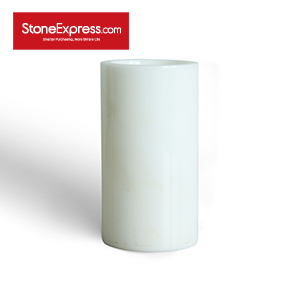 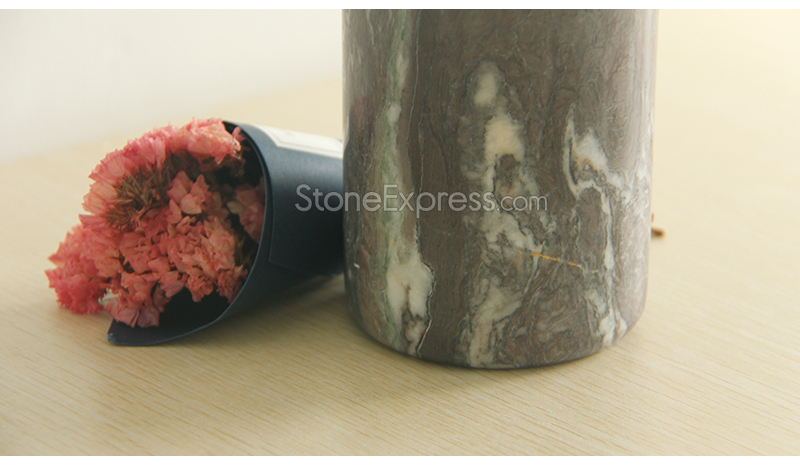 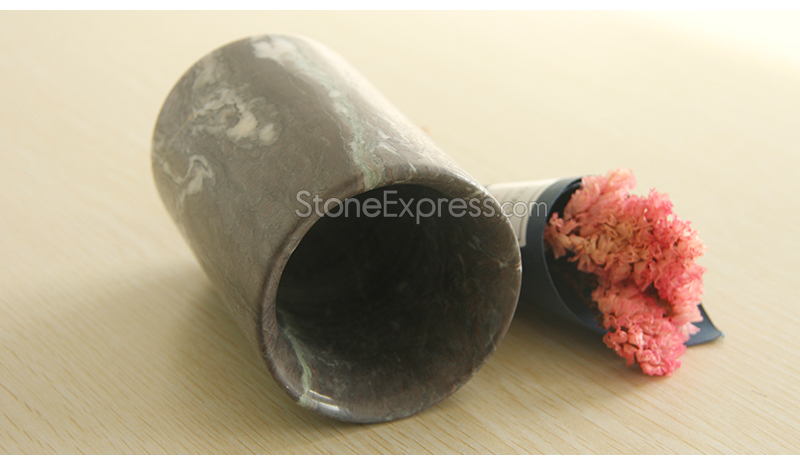 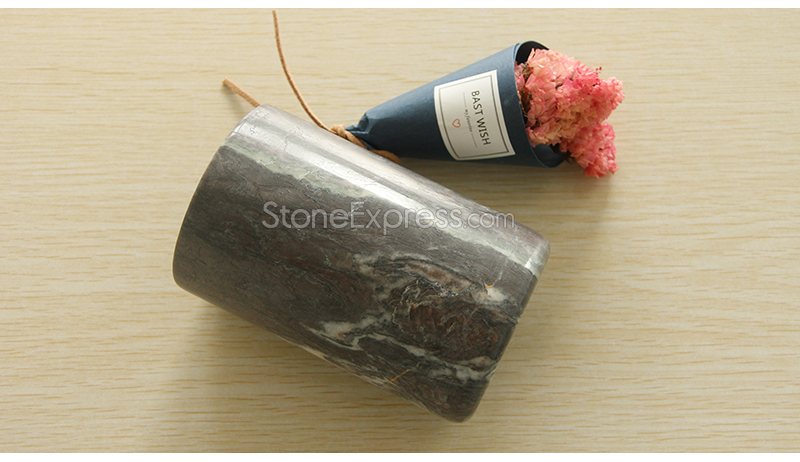 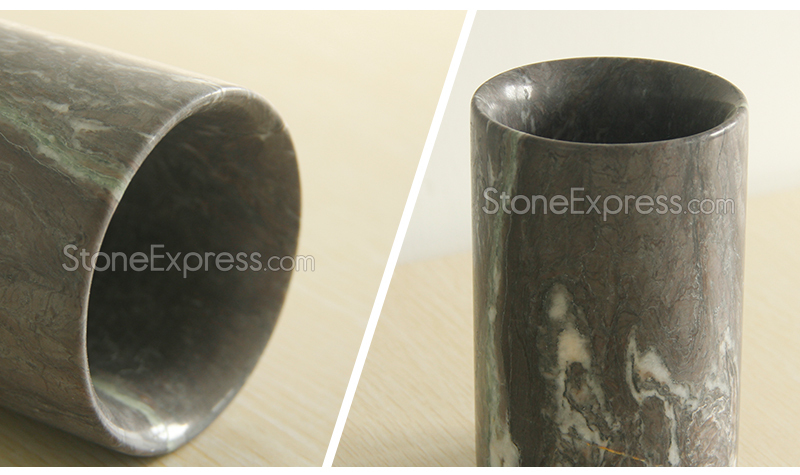 Hottest Marble Trends: natural marble vase and flowers cup to meet your hotel project needs. 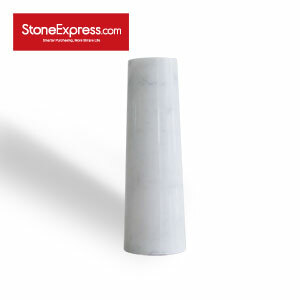 It add value to your home ,kitchen, living room, bathroom or your office or bars decor. 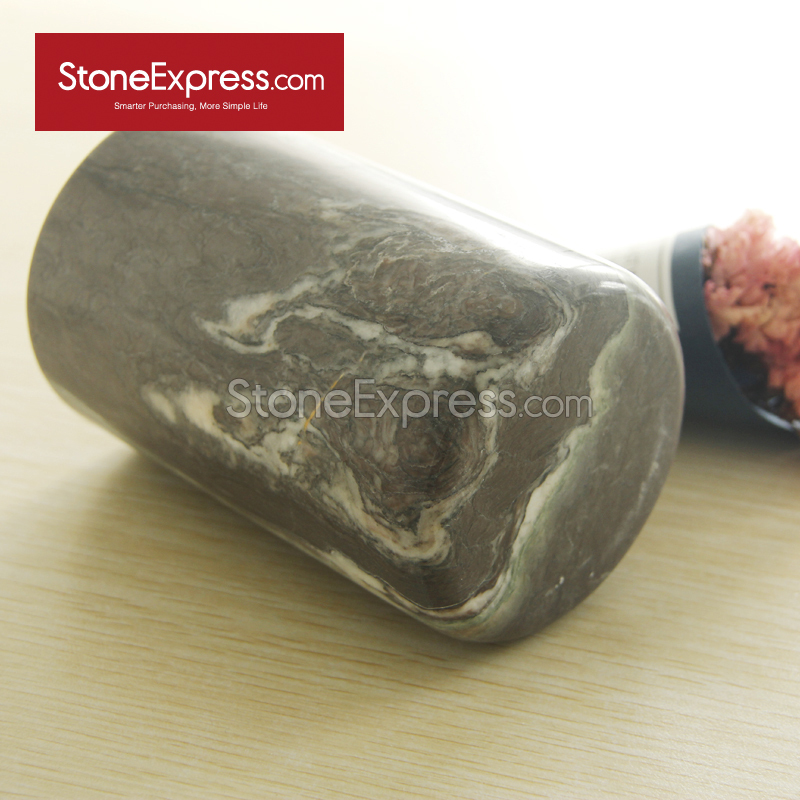 Factory direct supply.Accept custom made. 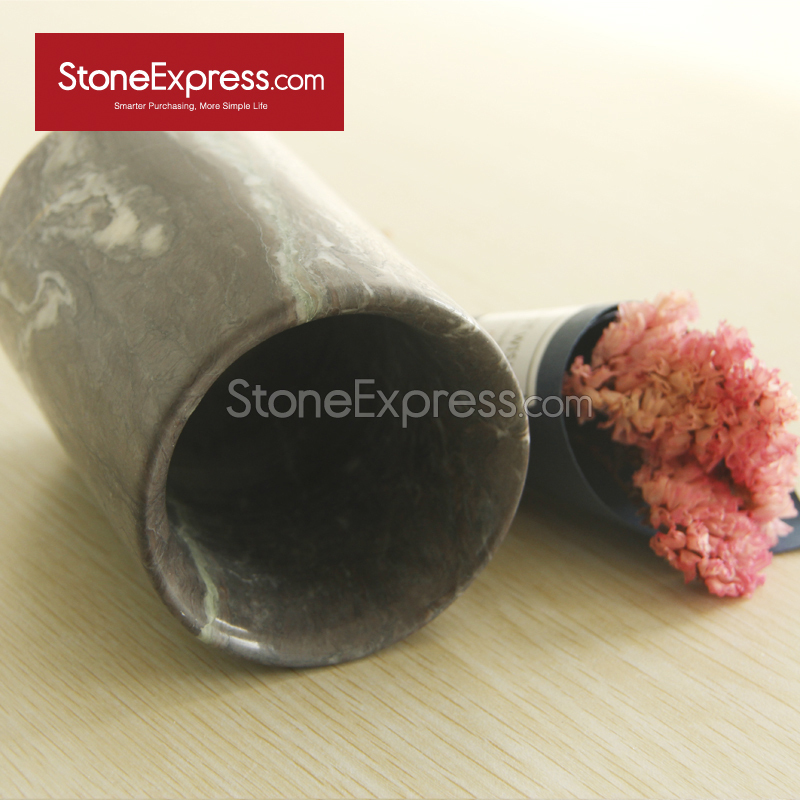 A wide range of colors for your selection. 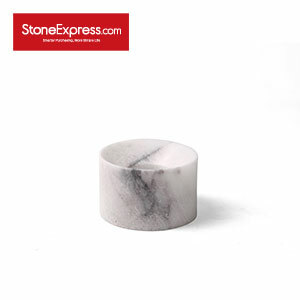 In-Stock, Ready to ship.